Authorization is required before you are permitted to copy documents published by Graphware on the World Wide Web. If permission is granted such copies must be used for non-commercial purposes and solely for use within your organization. 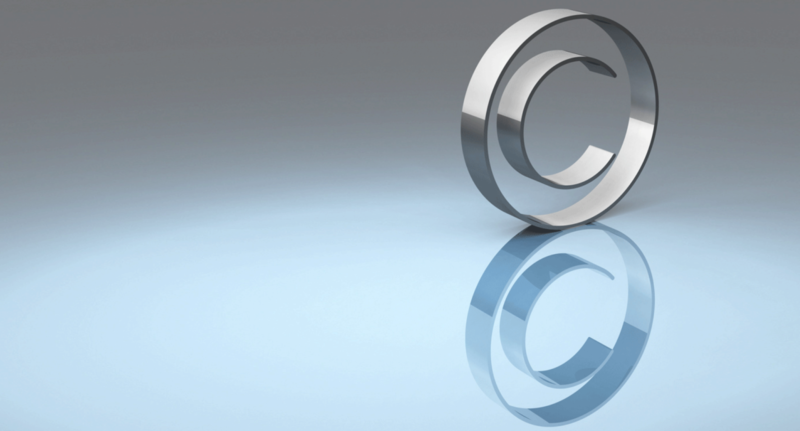 This authorization is specifically conditioned upon including all legends, copyright, proprietary and other notices which appear herein on all copies you make of such documents whether they pertain to Graphware or another party. No license is granted herein expressly, implied, or otherwise under any patent or to use any trademark of Graphware or of any other party. No other rights under any copyrights of Graphware or any another party are granted herein, except as expressly stated above. The documents herein may refer to products and/or services that are neither available nor planned for availability in your particular locality. In referring to such products and/or services, Graphware incurs no obligation to subsequently make them in your locality. DOCUMENTS PUBLISHED HEREIN ARE FURNISHED TO YOU “AS IS.” THERE ARE NO WARRANTIES, EXPRESS, OR IMPLIED, BY OPERATION OF LAW OR OTHERWISE. GRAPHWARE DISCLAIMS THE IMPLIED WARRANTIES OF MERCHANTABILITY, FITNESS FOR A PARTICULAR PURPOSE AND NON-INFRINGEMENT AS TO BOTH GRAPHWARE AND NON GRAPHWARE DOCUMENTS FURNISHED HEREIN. Some states do not allow the exclusion of implied warranties and the foregoing exclusions may not be applicable to you. 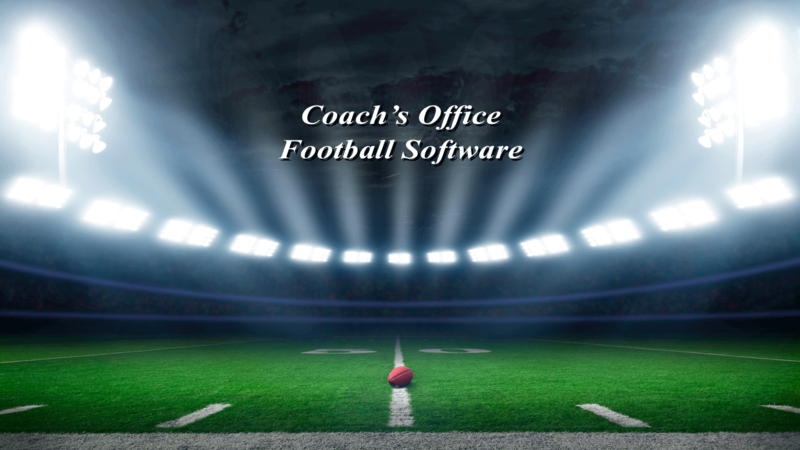 Any communication provided by any party (other than a manufacturer or publisher partner) to CoachsOffice.com relating to the documents furnished herein by Graphware will be received only on a non-confidential basis. There shall be no obligation on the part of Graphware with respect to use or disclosure of any information in such communication. Graphware shall have the unrestricted right to copy, use and distribute any information you communicate including but not limited to any ideas, concepts, know-how, techniques, software, documentation, diagrams, schematics or blueprints. Additionally, all such information may be used by Graphware in any manner or for any purpose including but not limited to developing and manufacturing products or providing services. Graphware honors all signed Non Disclosure and Confidentiality agreements with teams/companies. The documents furnished herein by Graphware are subject to change without notice. Graphware, Inc. the owner of Coachsoffice.com has created this privacy statement in order to demonstrate our firm commitment to privacy. The following discloses the information gathering and dissemination practices for this website. Our Site uses a hit counter that records general information about our visitors. You may receive a notice that you are receiving a cookie when our home page is loading. We assure you that no personal information is being collected and/or used for any purpose whatsoever by us and we prohibit that information from being used by anyone for any purpose other than to help us identify how our visitors are finding us. Our site’s registration form requires users to give us contact information (like their name, e-mail, and postal address), and demographic information (like their zip code). Contact information from the registration forms is used to register purchases and trial downloads and may be used to send information about our software products. Users may opt-out of receiving future mailings. Demographic and profile data is also collected at our site for Graphware’s sole use only and is never sold, licensed or offered for use by any other person or organization. Our site uses an order form for customers to purchase product licenses. We collect contact information (such as an e-mail address), financial information (such as a credit card number), and demographic information (such as a zip code). Contact information from the order forms is used to register purchases and trial downloads and may be used to send information about our software products. Users may opt-out of receiving future mailings. Financial information that is collected is used to bill the user for products and services and is not shared with any outside party. Demographic and profile data is also collected on the Order form for Graphware’s sole use only and is never sold, licensed or offered for use by any other person or organization. We use an outside company to provide secure credit card transactions. While we do not have access to this information and cannot control what the outside company does with this information, it is our policy to deal only with companies that meet our standards for privacy – similar to those set forth in this document. This site may make social networking sites, and/or news groups available to its users. Please remember that any information that is disclosed in these areas becomes public information and you should exercise caution when deciding to disclose your personal information. This site has security measures in place to protect the loss, misuse, and alteration of the information under our control. We evaluate all of our business partners in a number of areas including their own privacy and security policies. In the event we determine that a misuse of information gathered or provided at our site has taken place, we will protest this misuse directly to the offending party and demand they cease and desist any further use or misuse of this information. In addition, we will take the necessary measures to ensure that no further infraction takes place, including serving our business relationship with the offending party. If you have any questions about this privacy statement, the practices of this site, or your dealings with this website or Graphware, contact us.